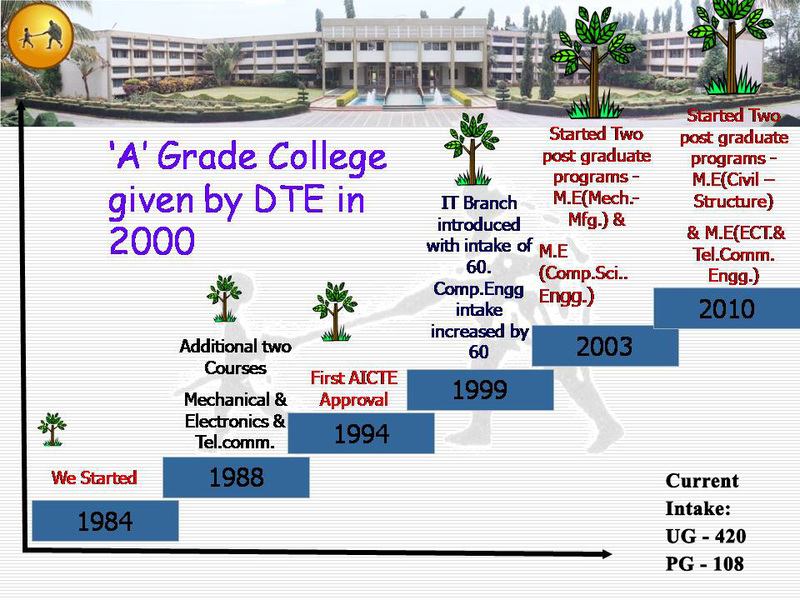 M.G.M.’s College of Engineering started in 1984 is second institute started by MGM. Situated at around 3km from the heart of the city, on a hill top Located on Nanded-Nagpur highway. M.G.M’s campus can be easily distinguished with its greenery and beauty.The campus is spread over 20 acres having built up area more than 1.5 lakhs sq.ft. 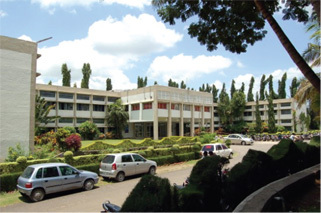 The serene surroundings and lush greenery with variety of plants make the atmosphere for learning conducive.